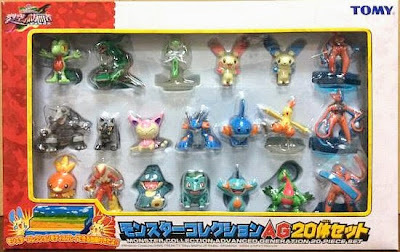 Pokemon figure Tomy Monster Collection AG series Kirlia キルリア. Note: AG series number 030 & 281. Kirlia in YJ Auction ?